Learn the stories of what happened at the time of their deaths, the energy which whisked them away from the explosion. Learn about their grieving and attempts to reach their living families to let them know they were okay. Learn how their stories evolved over 2 years and now over 30 years. Learn the connection between the Challenger disaster and the Star Wars program in place at that time. Learn about the Columbia Shuttle disaster in 2003 and how the crew of the Challenger helped bring the Columbia astronauts over the astral moat to the other side and learn more about the astral level. This is a 'Do Not Miss' event. 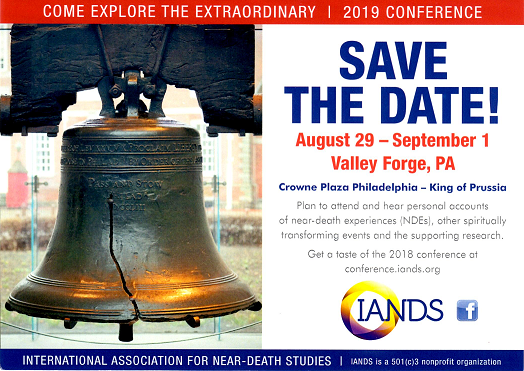 Online reservations are $10 for active IANDS members and $15 for non-IANDS members -- proceeds to benefit equally the non-profit International Association for Near-Death Studies (IANDS) and its non-profit affiliate,South Bay IANDS. 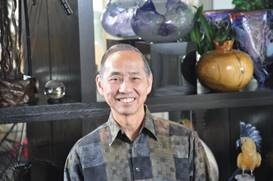 The in-person meeting is being held at St. Andrew’s Church, 13601 Saratoga Ave, Saratoga, CA 95070 at 7:00 pm (tickets are available for a voluntary cash donation fo $5 - $20).